* Vinyl is Pre-Designed and Sized to Fit with Little to No Trimming Required! 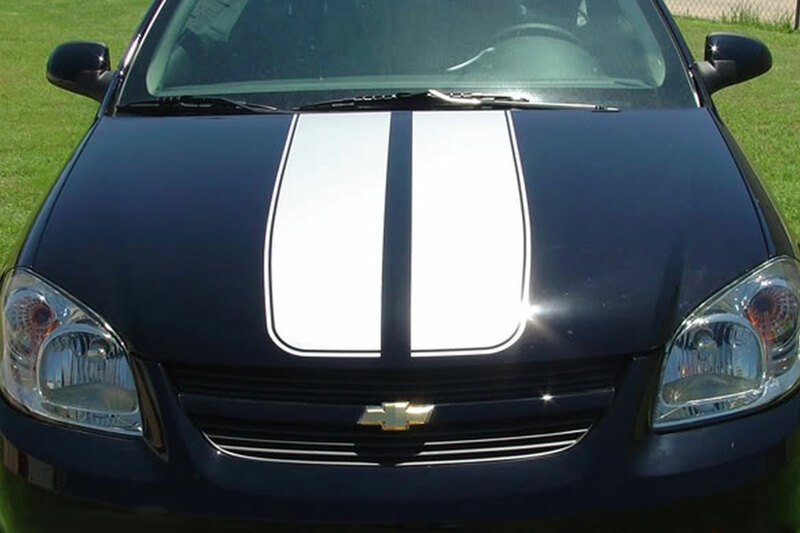 These are Professionally Designed Premium Grade Vinyl Graphic, Stripes, and Decal Kits made from either 3M, Avery, or Ritrama Professional Outdoor Grade Automotive Vinyl Film. Premium 3M, Avery, and Ritrama Vinyl is 2-mil cast vinyl roll stripe film, offering unmatched quality for superior outdoor durability. Engineered for the most demanding OEM automotive standards as well as the RV and Marine industry. Formulated to provide superior adhesion and compatibility with today's paint systems, with the ability to last up to 8 years on vertical applications. 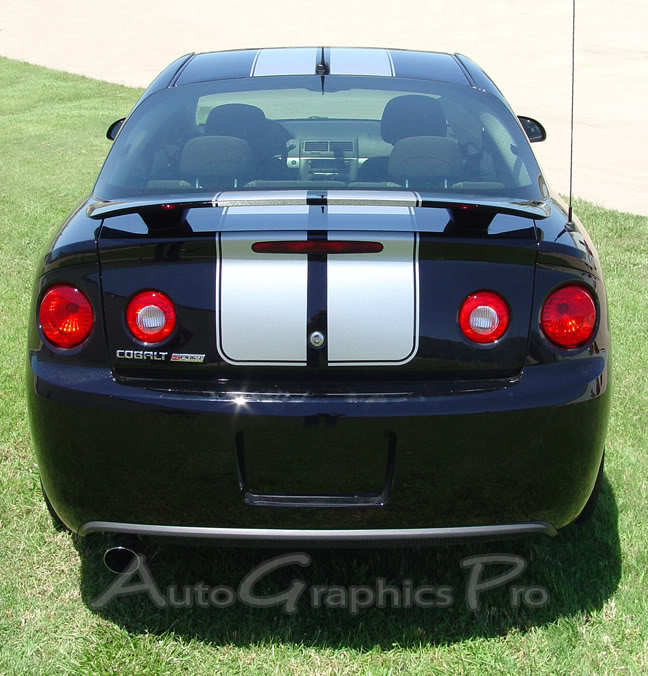 Most of this graphic vinyl film is rated 6 - 8 years, so you can enjoy your kit for years to come! 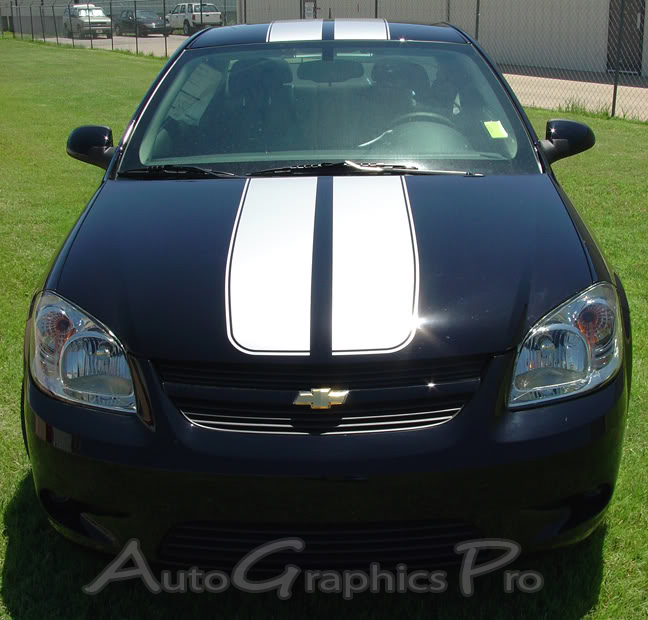 Many vinyl decals and graphics are easy to install, and if you need help just ask! Or you can always find a professional in your area willing to help you with installation at a small cost. We offer very fast shipping! Most items ship between 1 and 3 days after payment clears! 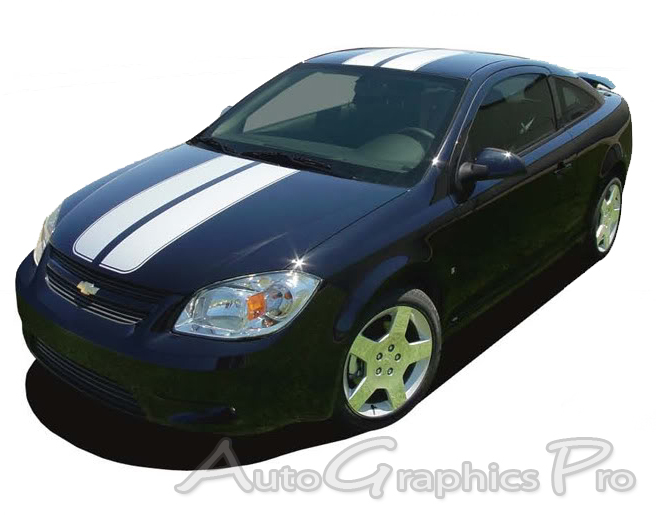 Copyright 2010- AutoGraphicsPro | Vehicle Specific Vinyl Graphics Kits Stripe Packages and Accent Decals. All Rights Reserved. NOTICE : Any reference to a trademark is for IDENTIFICATION PURPOSES ONLY.